Enjoy a great dance and delicious strawberries! 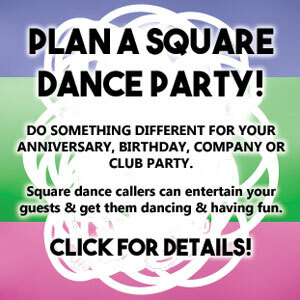 Strawberry Social and Square Dance hosted by MAPLE HILL SQUARES on Thursday, June 26, 2014 – 7:30 – 10:30 pm. The dance will be at the Seniors Meeting Place, 474 Davis Drive – Newmarket. Squares with Doug Holmes rounds with Jerry Callen. MS and PLUS dancing start at 8:00 pm. For information call (905) 478-2200. View the flyer for more information.